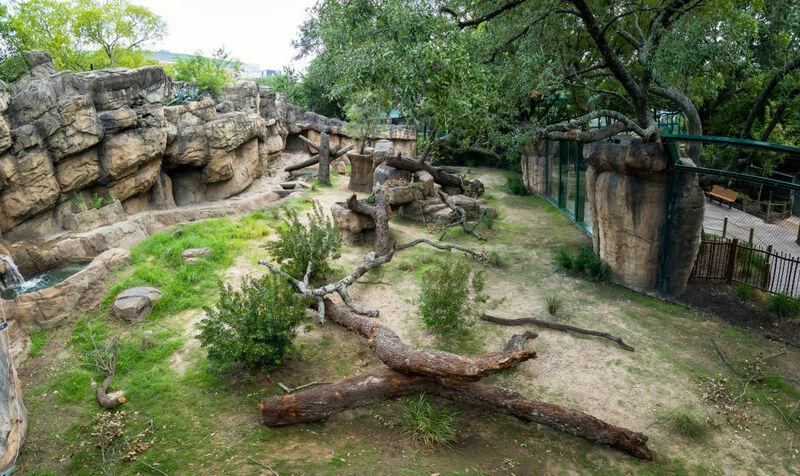 The Houston Zoo debuts its new bear habitat on Friday, August 31. 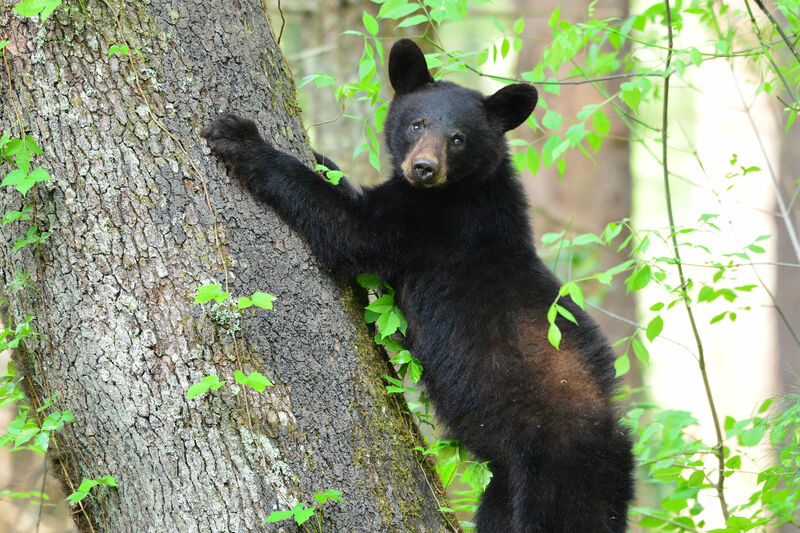 Wild North American black bears are returning to Texas. Increasingly, you may cross paths with them in the wild. But there are no guarantees. 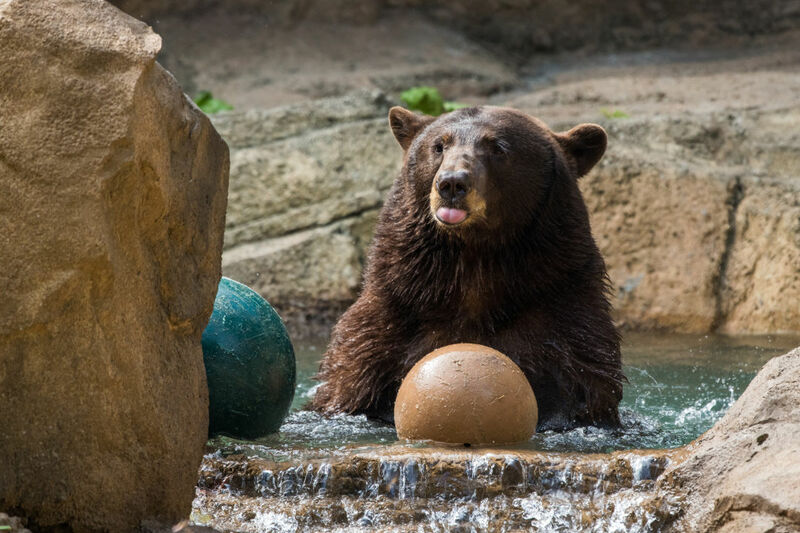 If you go to the Houston Zoo beginning Friday, August 31, there is little chance that you'll miss going nose-to-nose with Belle or Willow at the brand-new Hamill Foundation Black Bear Exhibit. The new habitat, the first project completed in the zoo's massive Keeping Our World Wild centennial capital campaign, is more than thrice the size of the bears' previous home. The 5-year-old pair moved in on Monday, and carnivore supervisor Kathy Watkins says they're already enjoying it. "They get a chance to climb, they get a chance to run, they get a chance to swim, they get a chance to go in the shade," she elaborates. 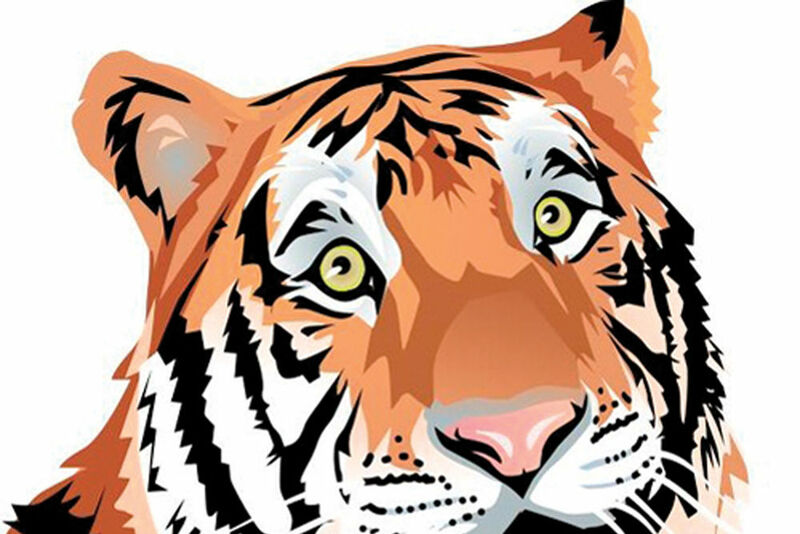 "They can lounge around in the sun if they want to—everything that they would naturally do in the wild." Keepers can now interact more closely with the bears, doling out snacks through mesh, making tighter bonds between the humans and ursa. Watkins says that 330-pound Belle is particularly interested in seeing the people who come to watch her. She courses the habitat with what looks like a smile, stopping to observe families who have come to greet her. There are even paw prints on the glass of the giant new observation window from Belle rising for a closer look. In the time Houstonia took to visit, the smaller and more cerebral Willow kept mostly to herself, but Belle used the updated waterfall to make like Esther Williams before climbing up, glistening, to survey her domain from above on another new, elevated feature. A view of the bears' luxurious new digs. Belle and Willow arrived at the Houston Zoo in 2013 as "tiny, tiny little fluff balls," as Watkins describes them, who had been found scrounging garbage at a California restaurant. 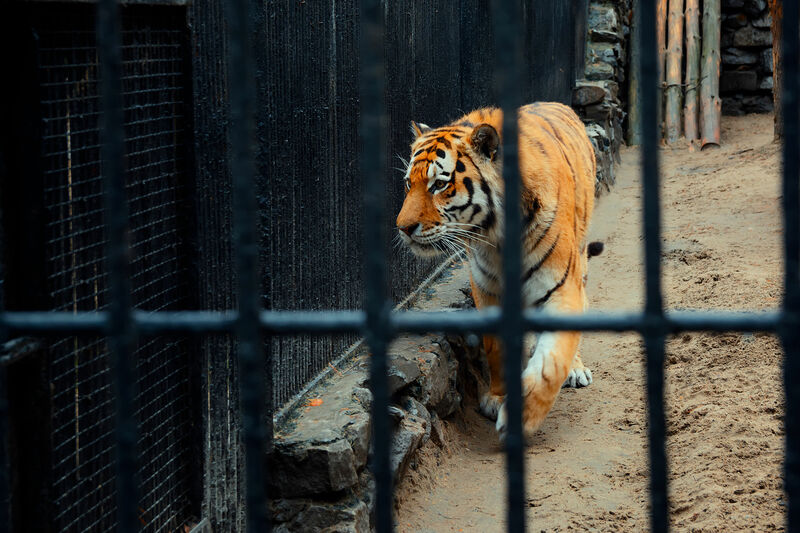 The zoo always knew that their habitat would have to grow with them. 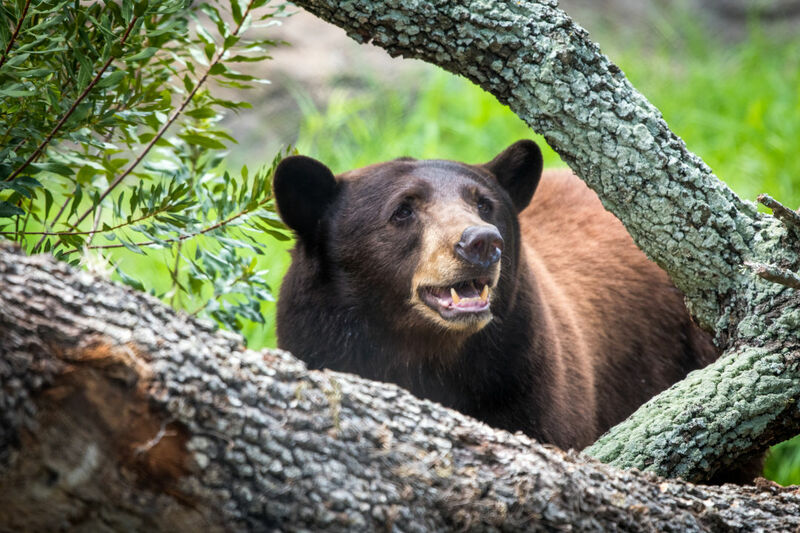 Now as black bears return to Texas after long ago being hunted almost to extinction from the state, it's more important than ever to educate guests about the animals, says conservation coordinator Renee Bumpus. "We need to be able to tell people why we want [bears] here," she explains. "Yeah, they're cool, but why would I want to coexist with them? They’re actually going to keep us healthy." Bumpus refers to bears as "gardeners of the forest." 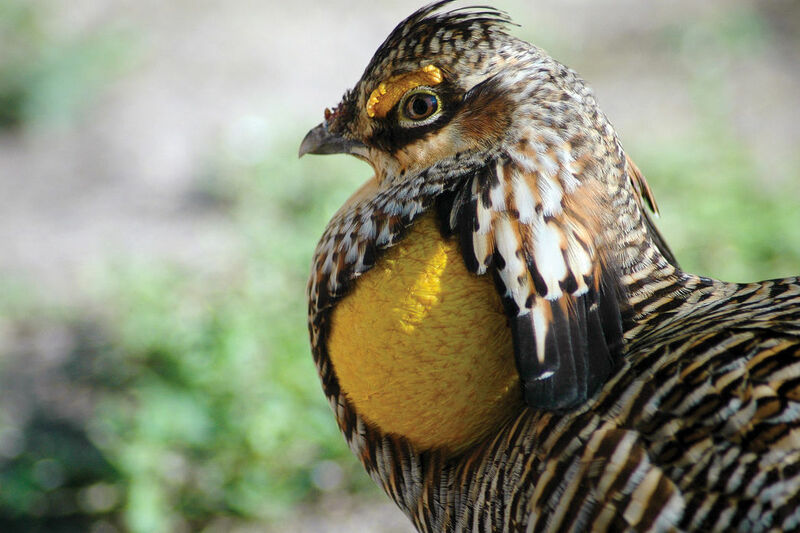 That means that the brush that they love to feast on gets replenished when they defecate out seeds from their meals. "It keeps our environment healthy," she says. Those unrelenting summers? They might be cooler when our forests are repopulated with the plants they're lacking. So when Belle greets you, be sure to give her a quick "thank you" for the bear conditioning.